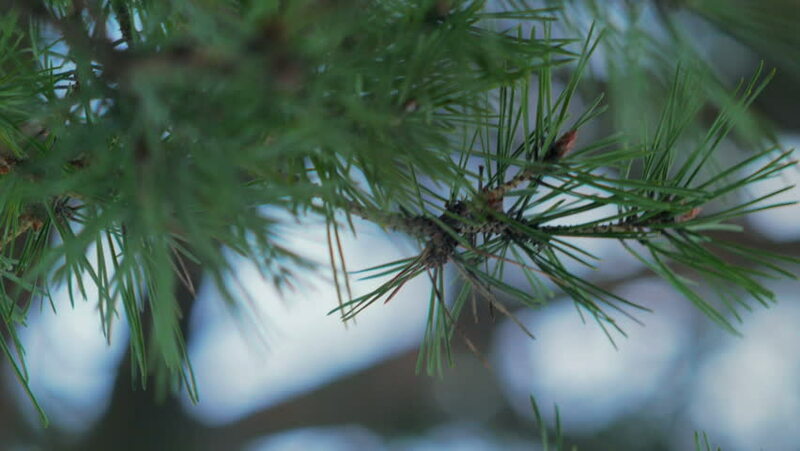 hd00:58Scots pine needles at cloudy day, early Spring. Slow motion (50fps). hd00:10Abstract blurred background of tree in sunny day. hd00:08Asian woman hand was touching Pine leaf and was relaxed in the nature at the Munnok Island beach, Thailand.